Benton's Equipment and Construction, Inc. Sulphur,LA – Benton's Equipment and Construction, Inc. has been building mutually beneficial, and lasting relationships with clients across the Gulf Coast, by providing quality construction to the refining, petro-chemical, utility, and pipeline industries since 1987. 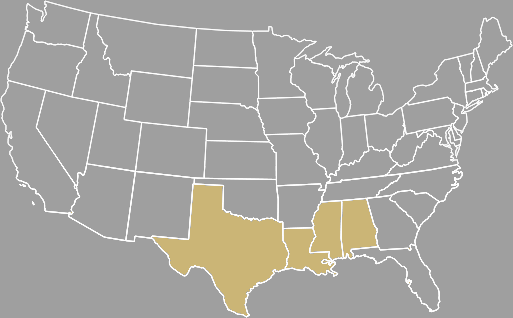 Benton’s Equipment & Construction, Inc. has been building mutually beneficial and lasting relationships with clients across the Gulf Coast by providing quality construction to the petrochemical, utility, and pipeline industries since 1987. These relationships are continually enhanced through BEC’s integrity, motivation, trust and long term commitment. 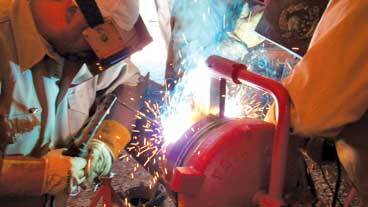 BEC offers every customer competitive rates and quality workmanship performed in a safe working environment. 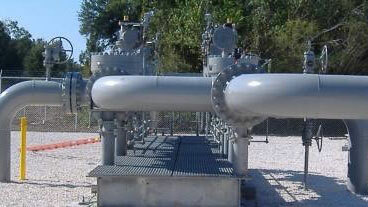 Our company is your number one source for all phases of pipeline maintenance and construction. 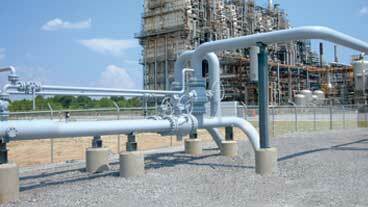 We surpass the competition by supplying turnkey quality pipeline services. BEC has a proactive attitude towards safety. Our commitment to safety starts at the top, which filters down to our employees, who are our most important assets. Our clients can depend on our quality-built pipelines and related facilities to deliver energy products when and where they are needed.